Happy Friday! Hopefully you are as pumped for the upcoming long Memorial Day weekend (US) as I am! I want to do something special with my daughter. Right now we’re struggling to make a decision between visiting an amusement park, the zoo, or a science museum. What would you do? If you haven’t done so already, please take our Recompiler Media 2017 Reader Survey. 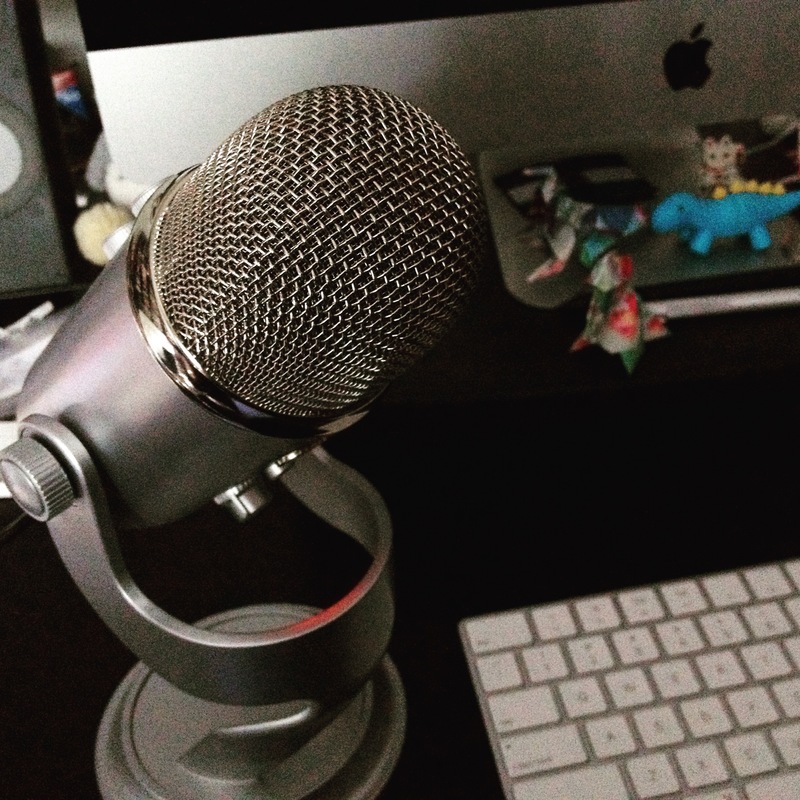 This lets us understand who you are and what you like, so we can continue to deliver articles and podcast episodes that fit your needs and interests. As a thank you, we’ll give you a discount code for 15% off all the back issues in the shop. We almost never do sales or coupons, so this is how much your help means to us! Coders Code: A fantastic post from Richard Schneeman about what to do when you’re facing insecurities about your “status” as a coder. A Letter From WordCamp Europe to Emmanuel Macron, President of France: Some members of different countries are being denied visas to attend a conference that only costs about $45 to attend. This letter implores the president to reconsider the implications of denying people to attend WordCamp Europe. The Tech Industry’s Missed Opportunity: Funding Black Women Founders: Problem: Black women receive less than 1% of VC funding but are among the most educated and entrepreneurial group in the U.S. Greater Than Code Episode @034: Systems Thinking in the Real World: In this episode, the panel talks about new ways to organize society around a culture of plenty rather than a culture of scarcity. Along the way they discuss the intersection of corporations and open source and the gatekeeping that prevents marginalized people from participating in open culture. Giving back = happiness. This panel from RailsConf 2017 is about ways to give back to the community in exchange for feeling good about yourself. Tuesday, May 30th: Virtual Conference! Monday, July 10th – Wednesday, July 12th: Washington, D.C.
Tech Inclusion – Apply Anytime! Do you know an upcoming conference or CFP that should be included? 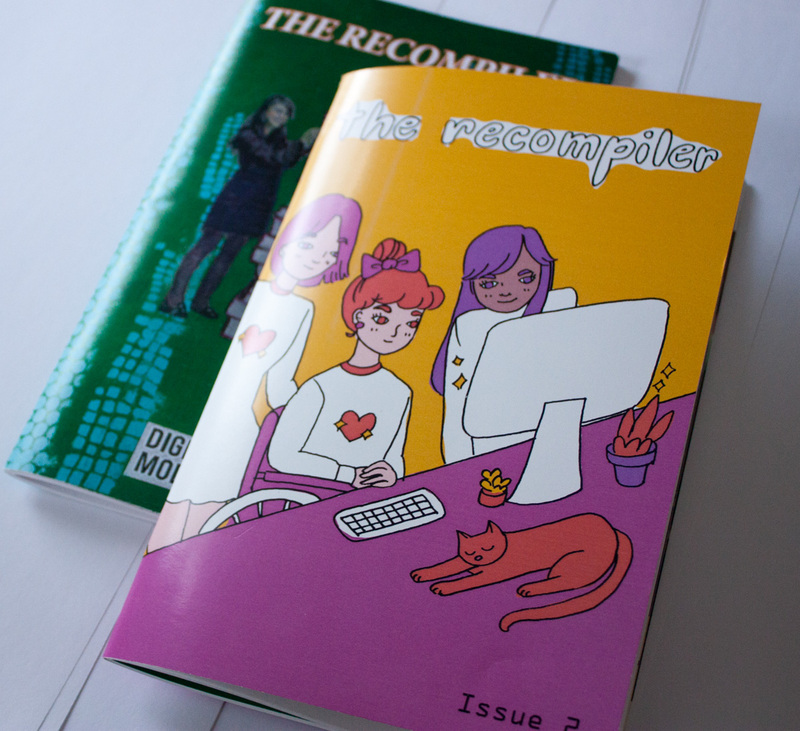 Email leads to mandy@recompilermag.com. Mandy Moore, also known around the Internets as @therubyrep, is a podcast production expert, mother of orange tabbies, and sucker for bad reality television. She adores her 7-year-old daughter, Reese’s peanut butter cups, and sitting around fire pits while listening to country music. She is a huge advocate for STEM education and women in technology. She is also the show manager and maintainer of Greater Than Code.